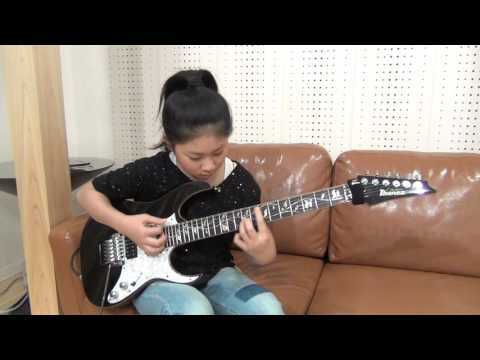 Lisa X is a very talented 13 years old guitar player from Japan. Mark World loves to support young talents around the world. We believe there are so many promising young musicians out there who need to be encouraged to use their talent. They’re gonna represent our future generation of musicians and we must support them with a good musical instruction and great gear to let them perform at their best! Markbass and DV Mark are proud to be part of these musicians career since the very beginning. These young guys are an example of passion, dedication and perseverance, all qualities that made Marco De Virgiliis himself who he is today. 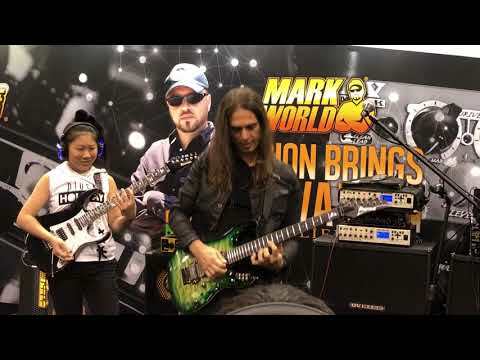 Kiko Loureio and Li-sa X live at NAMM 2018. 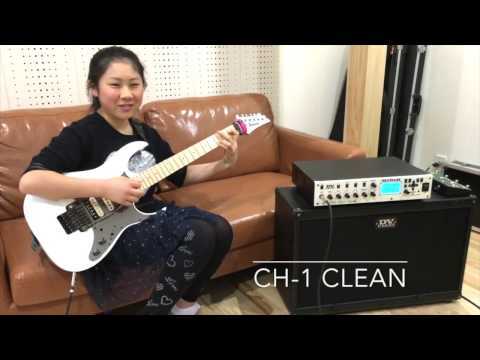 Li-sa-X plays "Gray Stone Gateway".